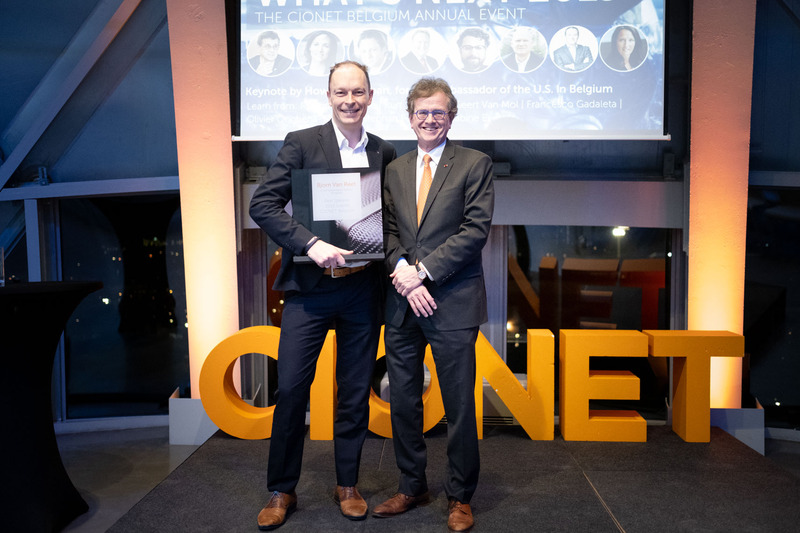 At the annual event of CIONET yesterday, Bjorn Van Reet was granted with the prestigious Speaker of the Year award. 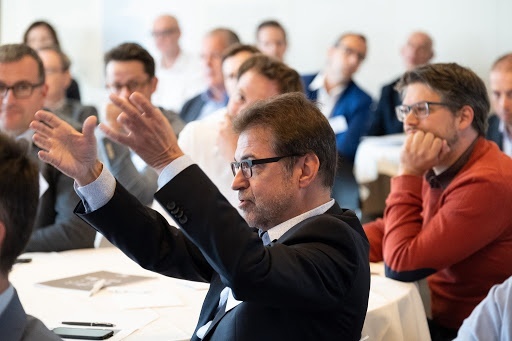 On November 6th over 45 Belgian digital leaders gathered at Kinepolis in Antwerp to discuss how CIOs should prepare for the imperative of companies to focus on their customers first, instead of their operations. 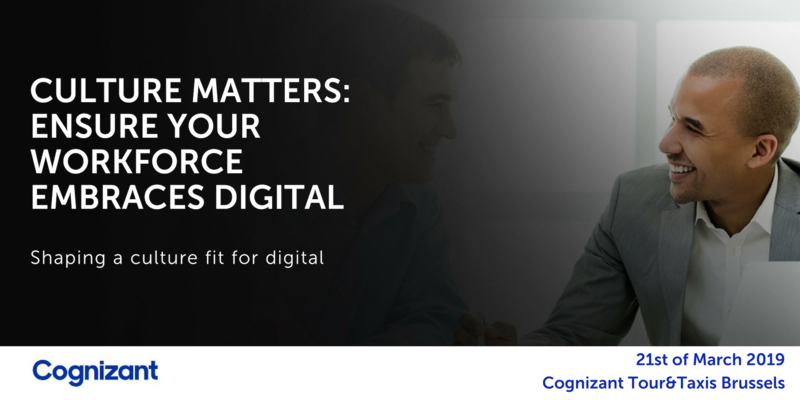 Artificial Intelligence - does it exist or not? 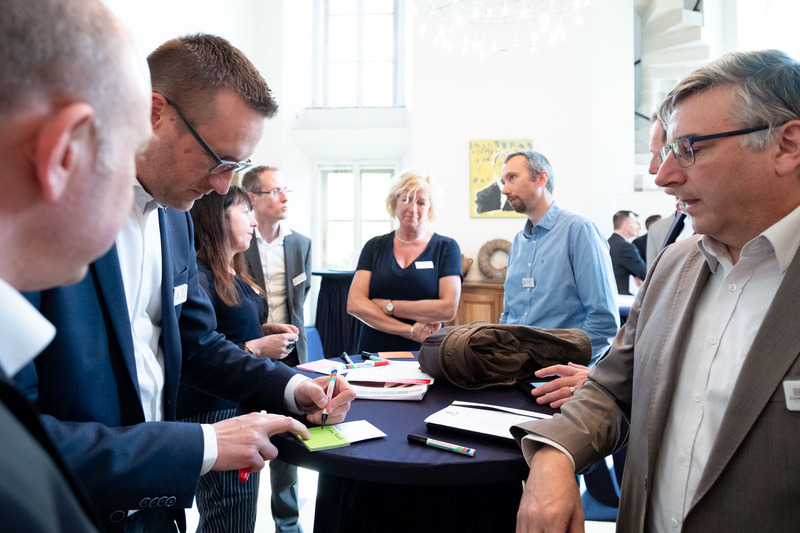 On September 18th over 60 CIONET Belgium members gathered to discuss the practical use of AI in their businesses, and how to shape their vision of what it will mean in the future. 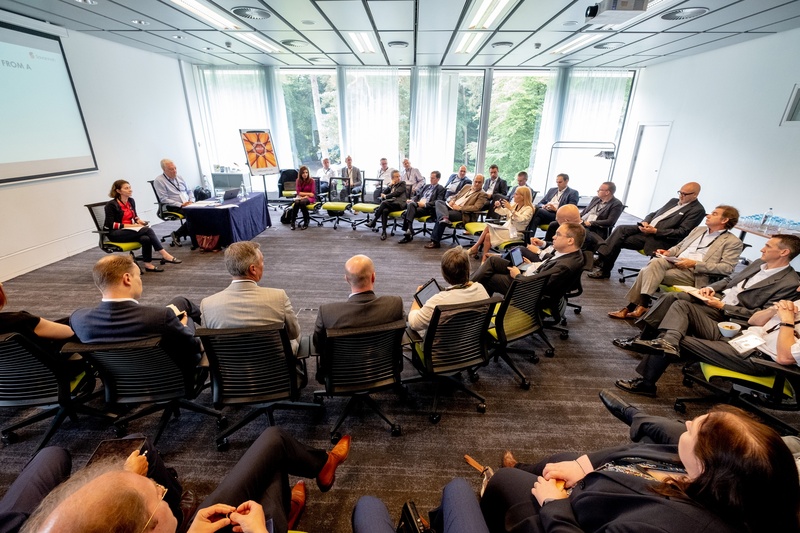 On April 26th over 60 Belgian digital leaders gathered to discuss the vital issue of how to prepare their IT and Enterprise architecture for the new digital imperative. 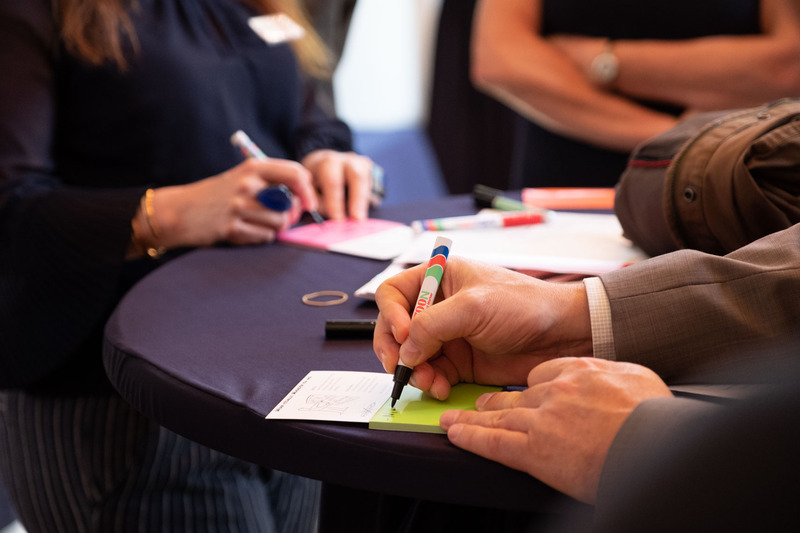 Through lively interactions, breakout sessions and presentations of expert practitioners, attendees had the chance to learn from each other and share their best practices with peers. 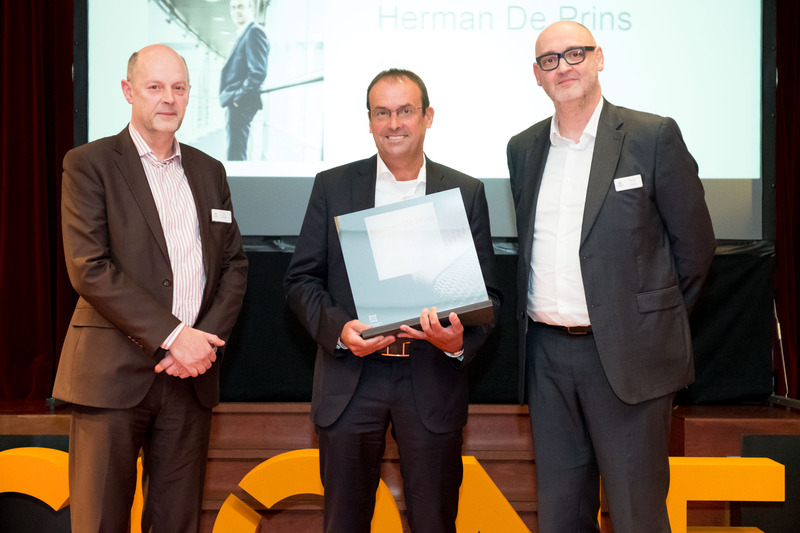 Herman De Prins, CIO of UCB, wins the CIONET Belgium Best Speaker award ! 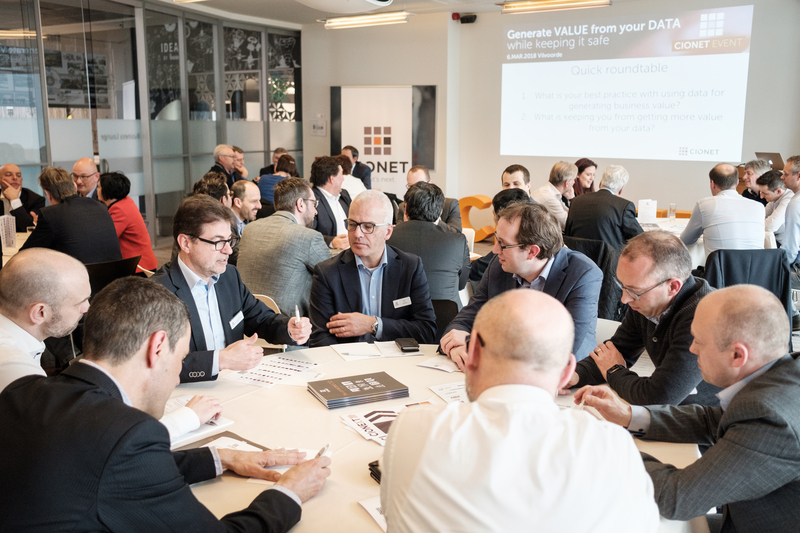 At CIONET Belgium's Annual Event on January 30th, we celebrated the best CIO speaker of the 6 local conferences organised by CIONET Belgium in 2017. 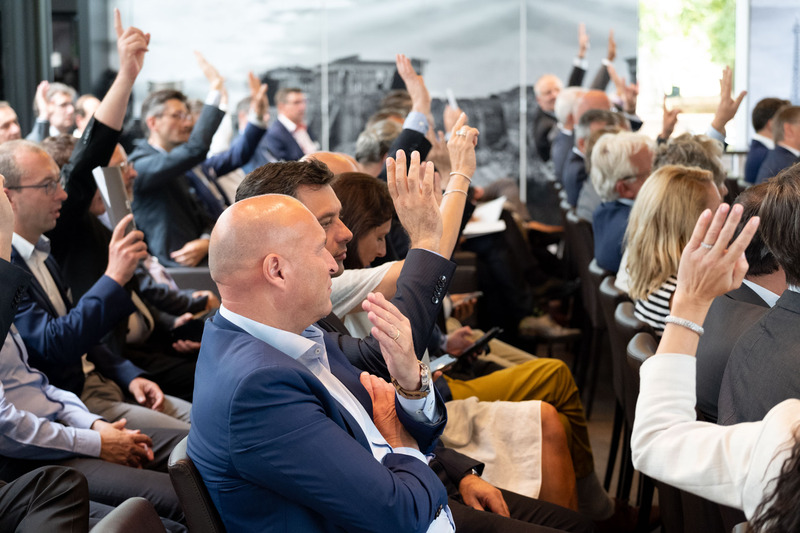 It was a tight race with Sam Lloyd (Telenet), Allan Farrell (FCR Media), Johan Willems (ING) and Christine Billaud (Volvo Construction Equipment), but ultimately the award went to Herman De Prins, CIO of pharmaceutical company UCB, for his speech "IT takes time to go fast, turning business strategy into technological innovation", at CIONET's event on Emerging Technologies in September 2017. 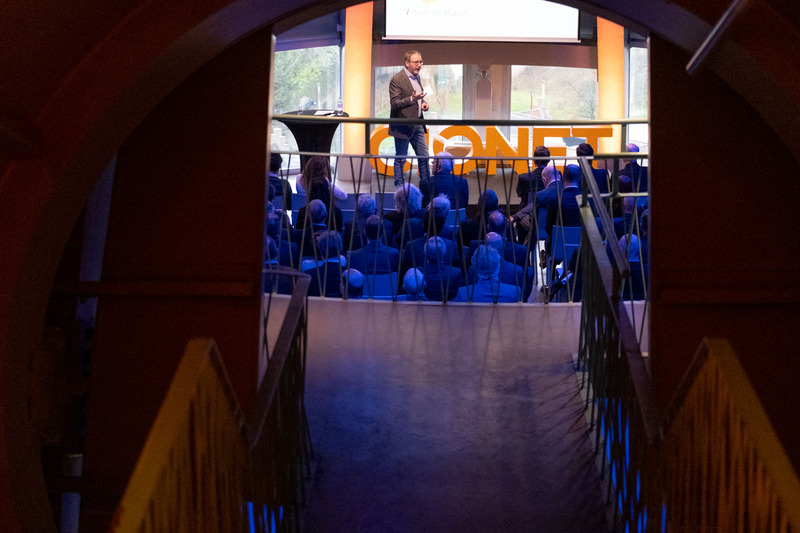 At CIONET Belgium's annual event Yoav Nir, co-inventor of Barco's successful Clickshare product and author of 'Game Changing Innovation' will share his experience and vision on how to produce ground-breaking innovation within a corporate environment. Hereunder a short summary of his findings on this journey. 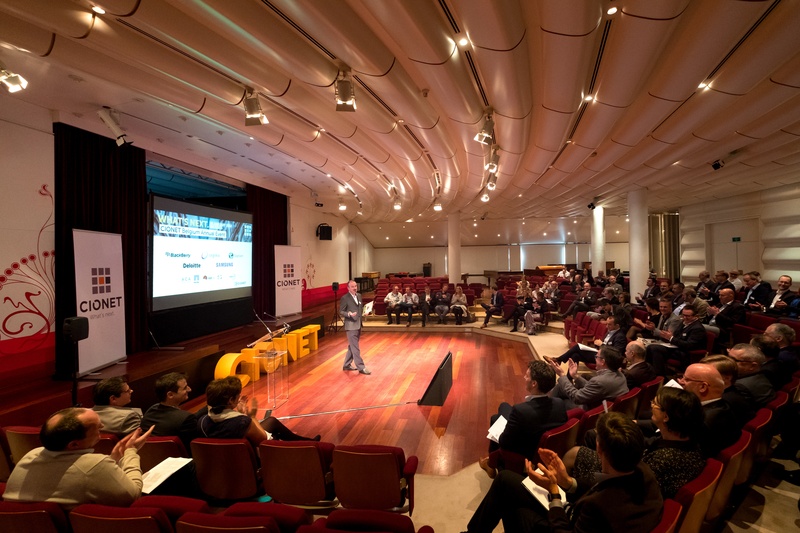 Mark the dates for the most important gatherings of Belgian CIOs and digital leaders. 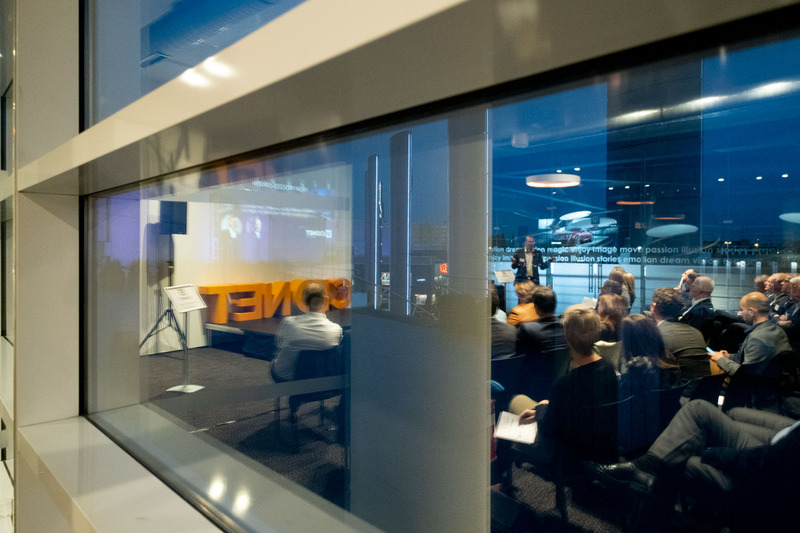 The 2018 program is specially crafted to offer you the most valuable insights from your peers and from experts, to help you take vital decisions for the future of your business.